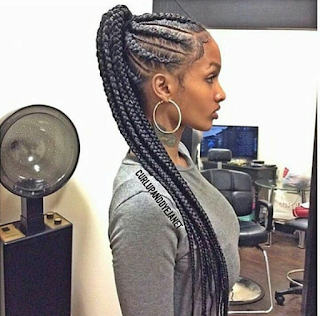 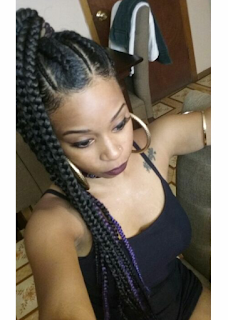 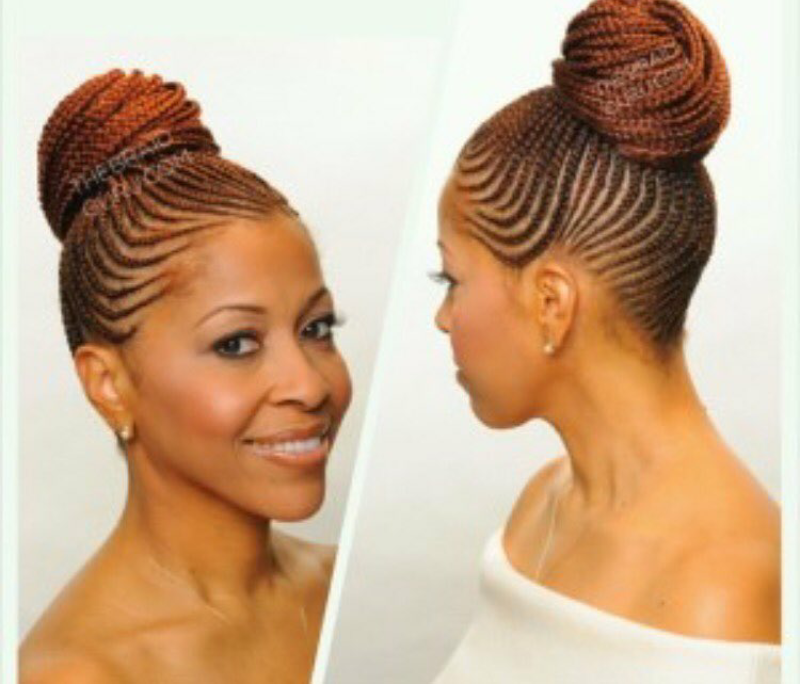 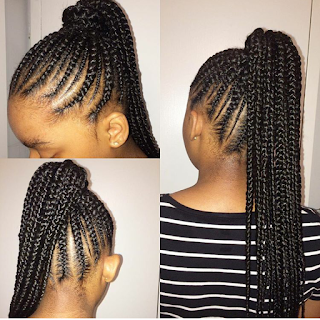 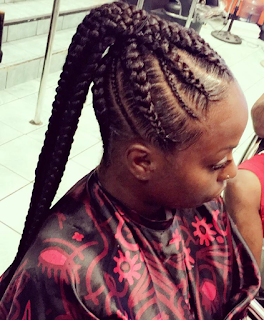 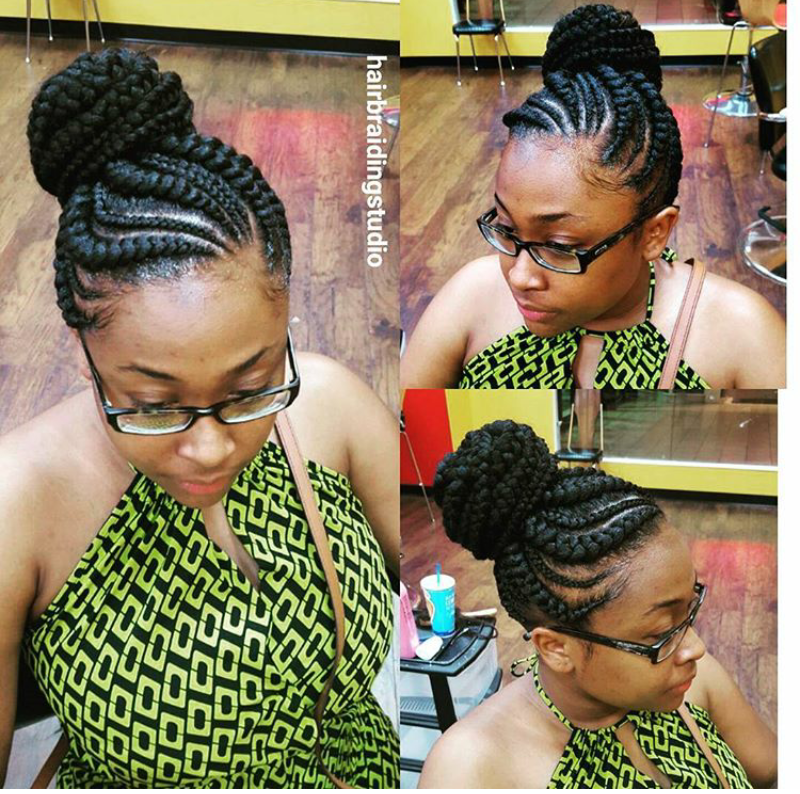 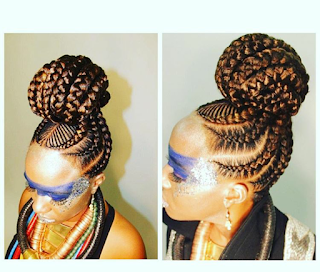 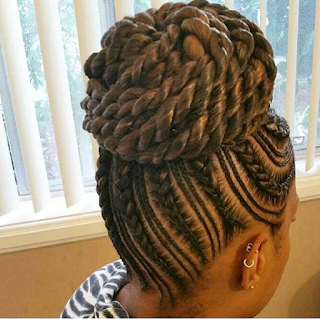 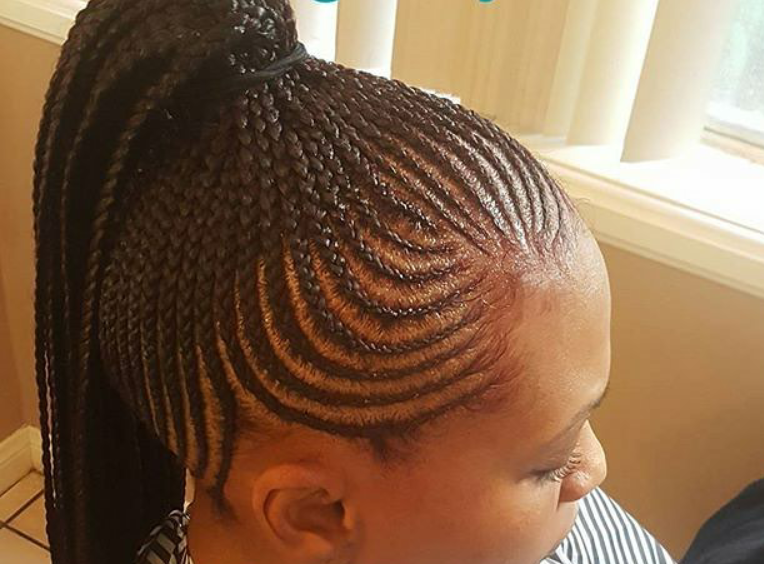 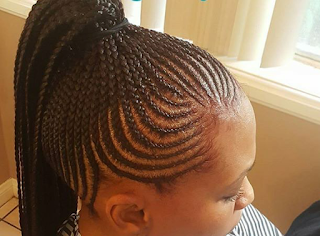 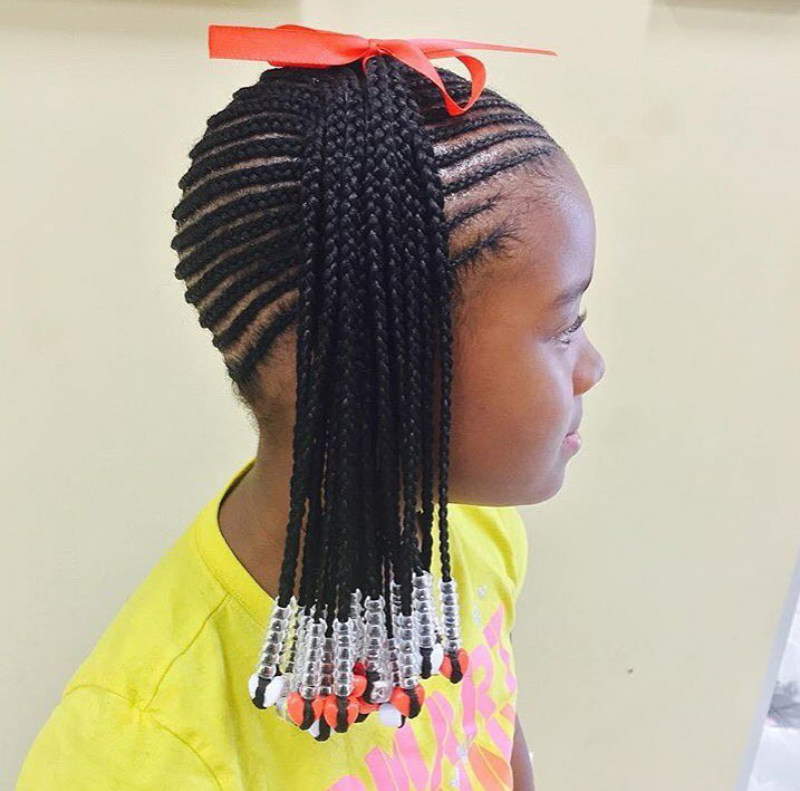 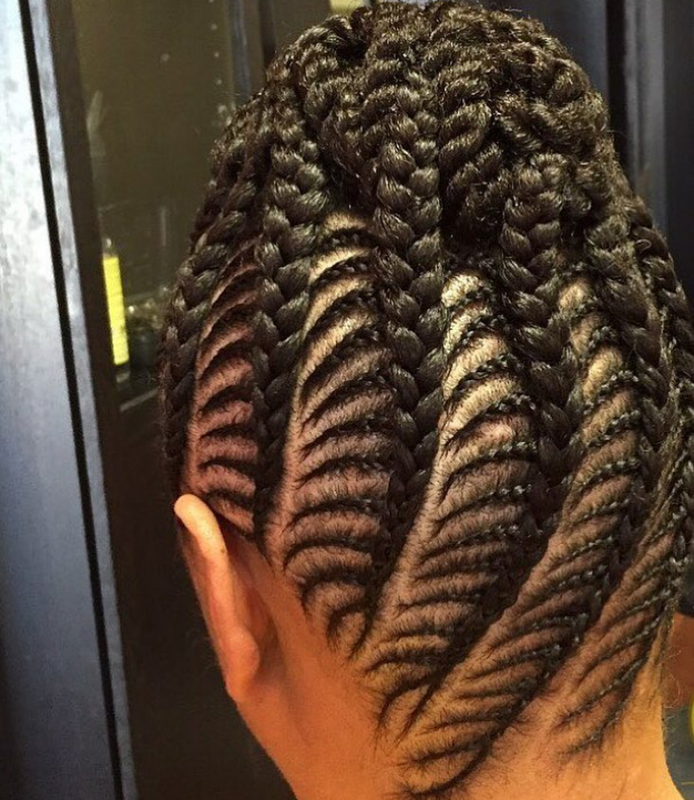 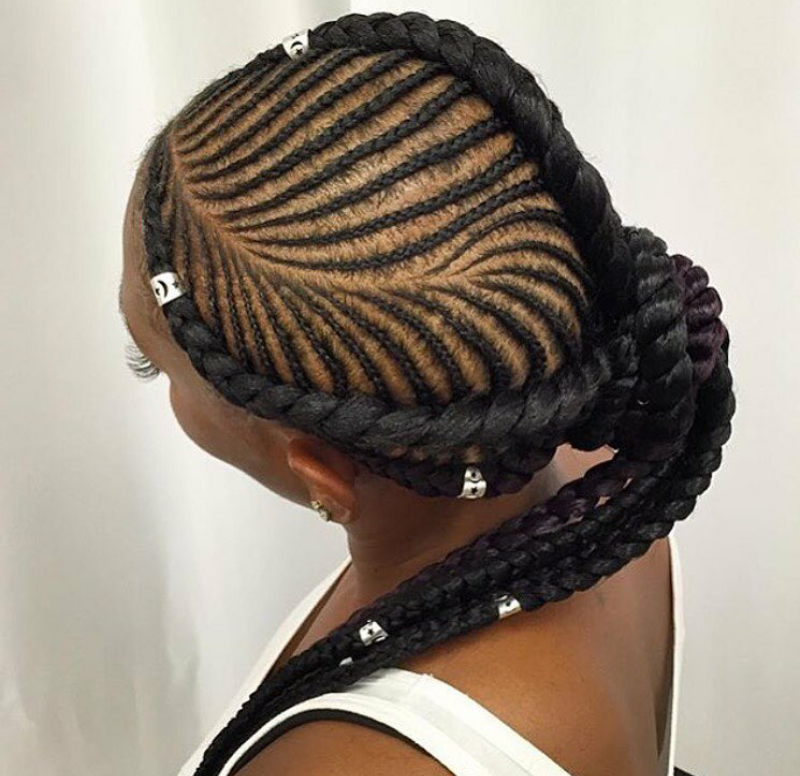 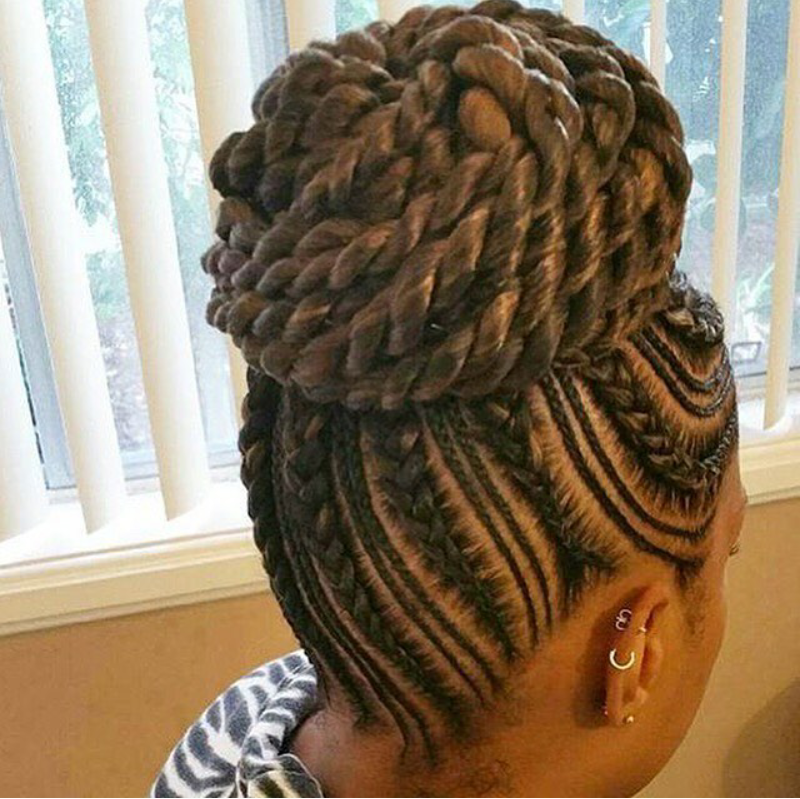 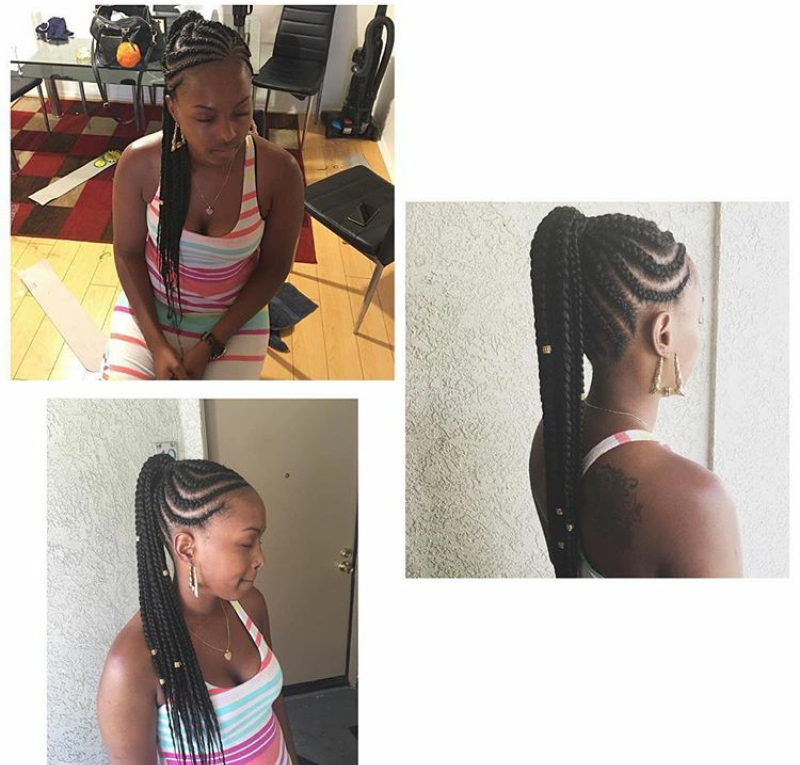 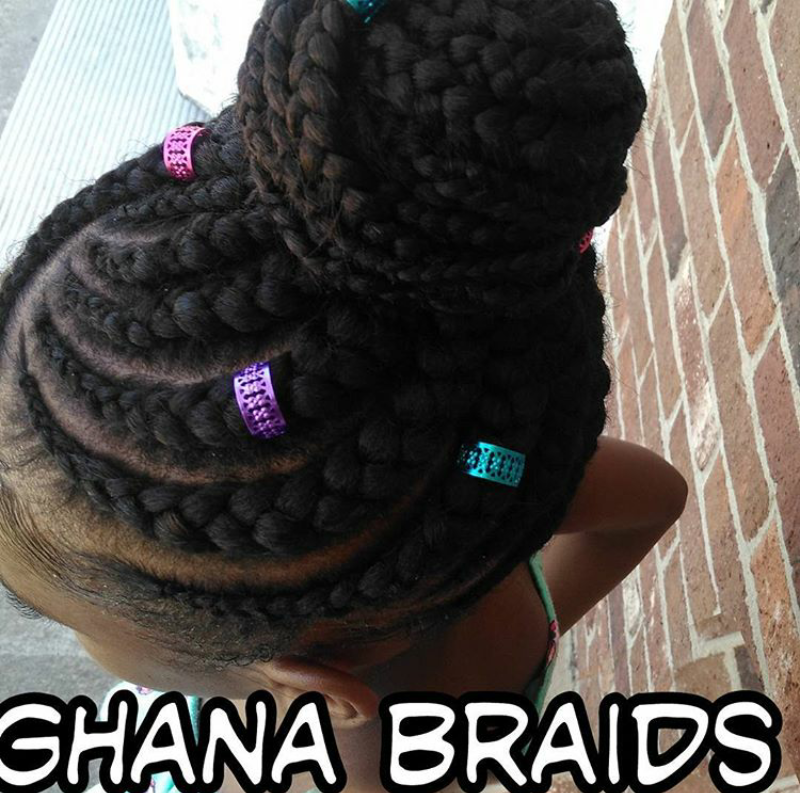 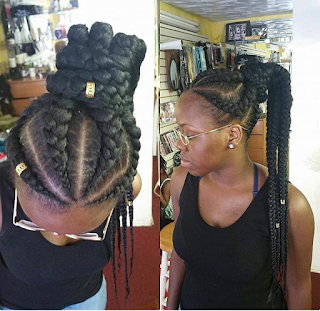 Ghana braids styled in to ponytail (braided updo with photos ) - BlogIT with OLIVIA!!! 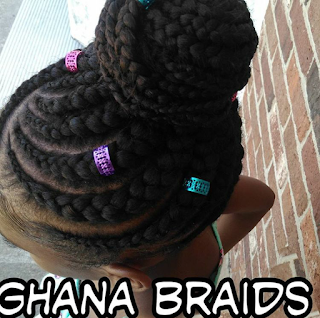 Ranging from straight back Ghana braids which will be posted immediately after this one, we still have simple Cornrows which is usually very quick and easy to make. One great advantage of this style is that it is incredibly simple and it is a great way to keep your hair out of your face withe no stress.